I am 60, and a fifth grade teacher in Wisconsin. I am a morning workout person. Yes, when it is colder and darker it is even hard for a morning person to get out of bed. 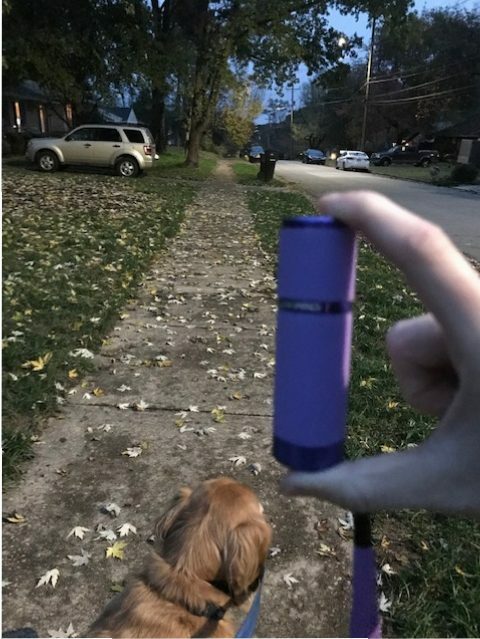 Before my workout I take my dog for a walk. It is easier to face the elements with the right winter clothing. I feel comfortable once I get all bundled up. After the dog walk my pup gets fed and I head downstairs for my workout. My husband and I both value fitness. We have invested in a variety of good exercise equipment. Not having to drive somewhere saves time and also makes it easier to make the decision to work out. I do about 30 minutes of core fitness exercises with an exercise ball and weights. I follow that with at least 60 minutes of cardio. I alternate between the treadmill and the elliptical. I strongly believe that my morning workouts boost my energy and give me the calmness and patience to be a great teacher, even at 60. I hope my story will inspire others! I adjust my work schedule when possible to allow enough time for an outdoor walk/run before it turns dark. And I agree about YouTube – great workout videos there! I also have a treadmill.